Join Helen Coleman to learn Free Motion Quilting using your sewing machine. 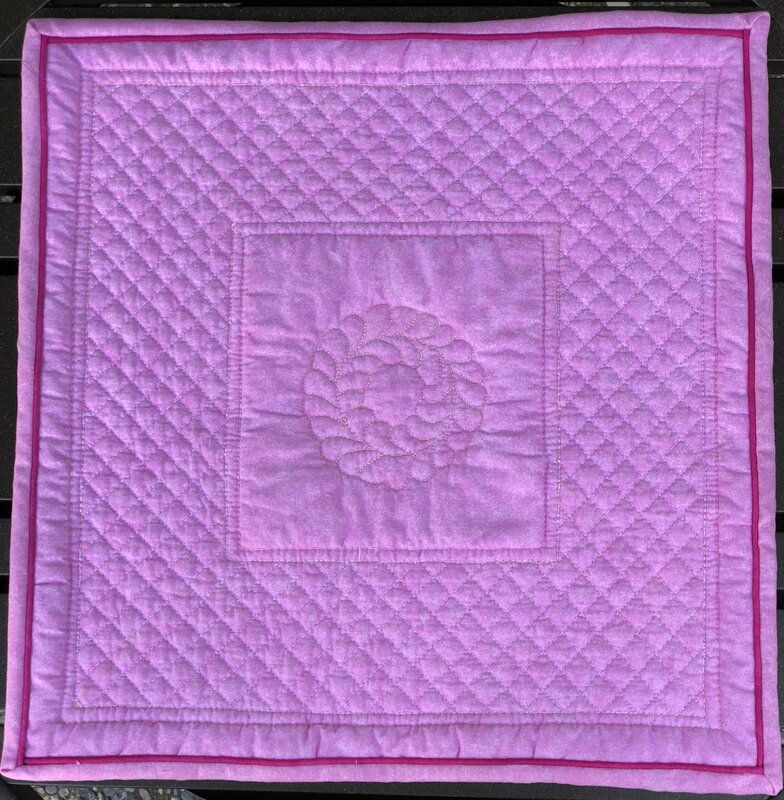 The goal of this class is get you comfortable to quilt your own projects. You will practice the hand movements of Free Motion. Once you are comfortable, you can use provided stencils or use your own to make start quilting! Or you can practice each pattern and make a sampler of the different techniques. You will need a sewing machine that can lower the feed dogs and free motion foot. One 18 x 18 fabric sandwich in a light color or your choice if you want to make the final project. Machines need to be set up in free motion mode before the start of the class. Sewing machine that can lower the feed dogs. Free motion foot. Students must have a working knowledge of their sewing machines.